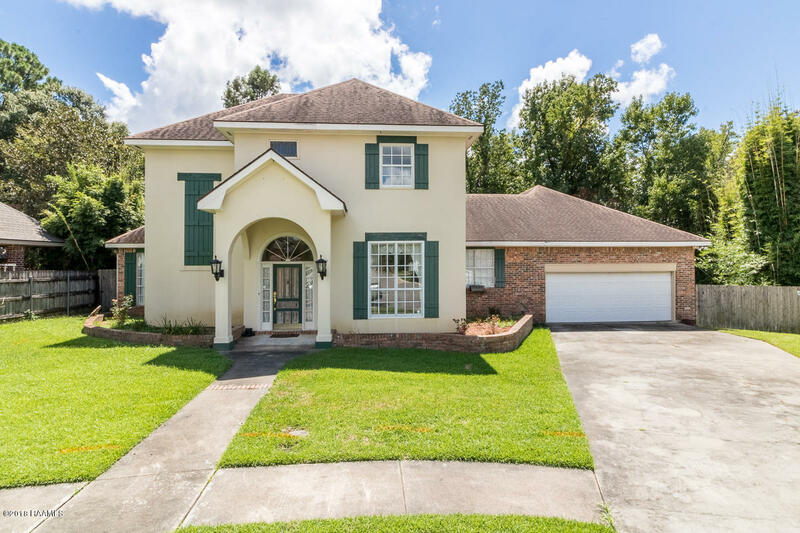 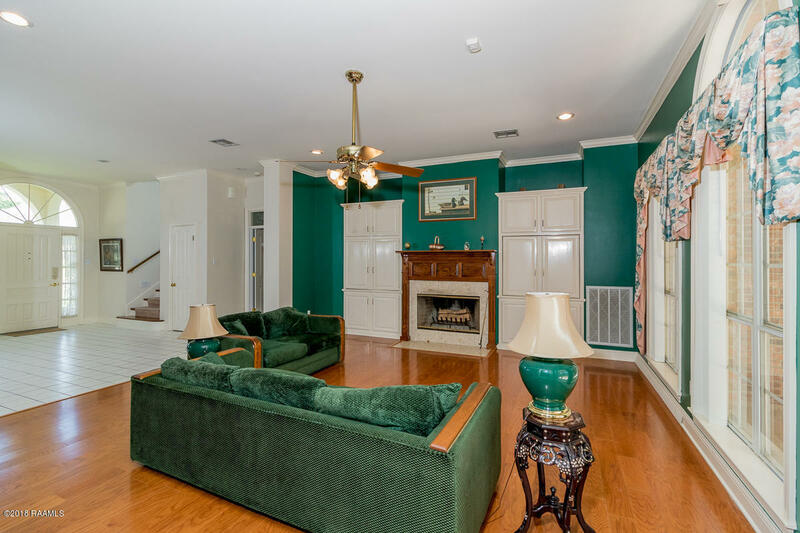 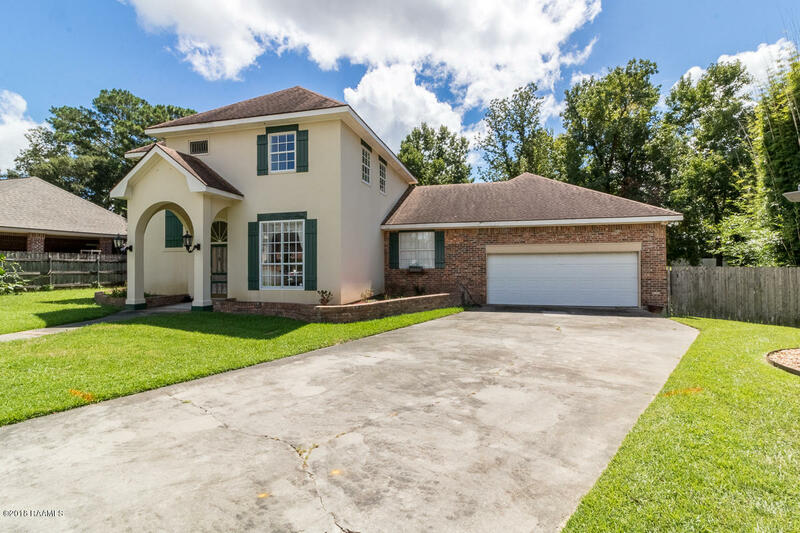 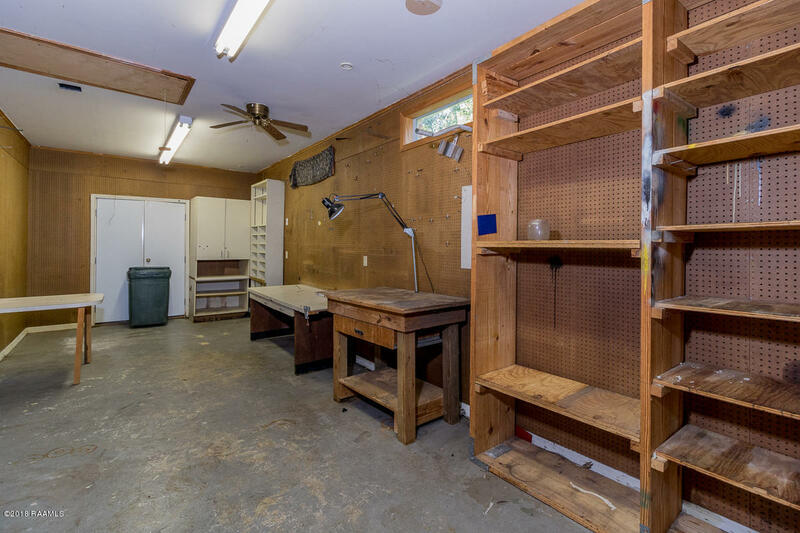 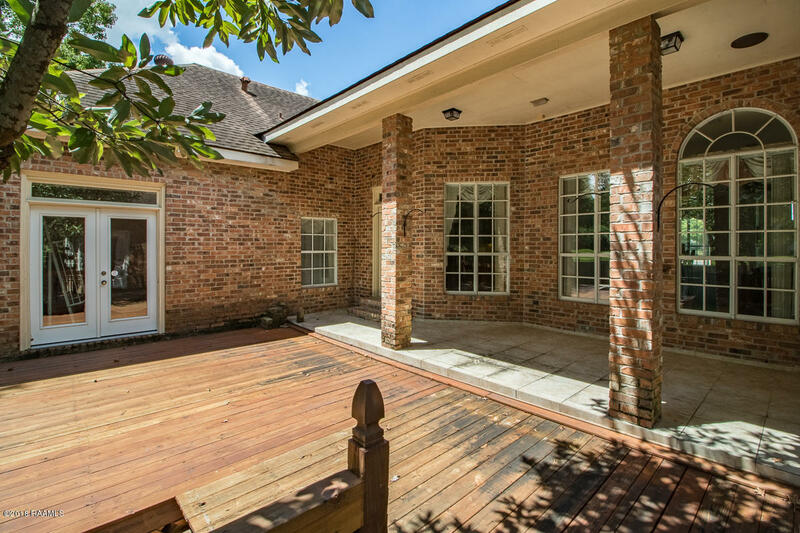 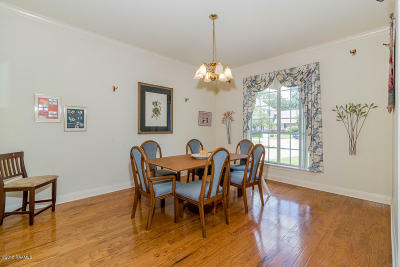 This adorable 2 storey 4BR 4BA 1 study, 2 car garage home with a 322 sq ft workshop located on a cul-de-sac in the mature Huntley Estates subdivision off East Bayou Parkway is a rare gem rarely seen on the market and is priced to sell. 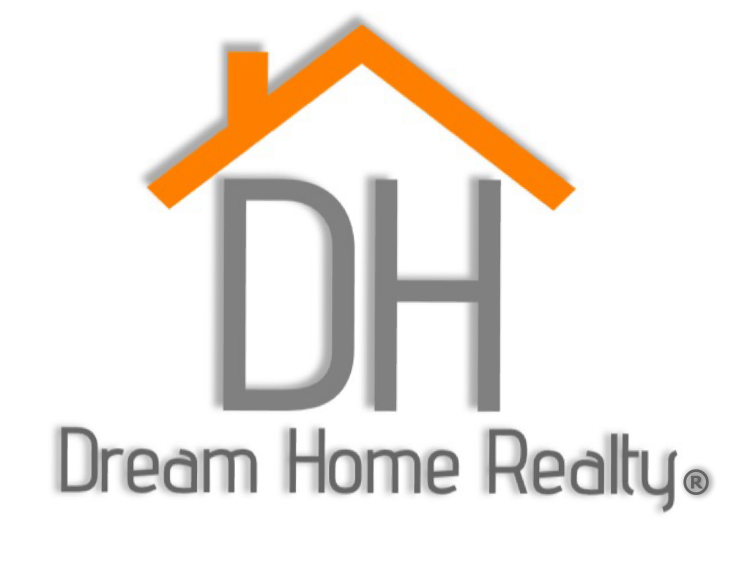 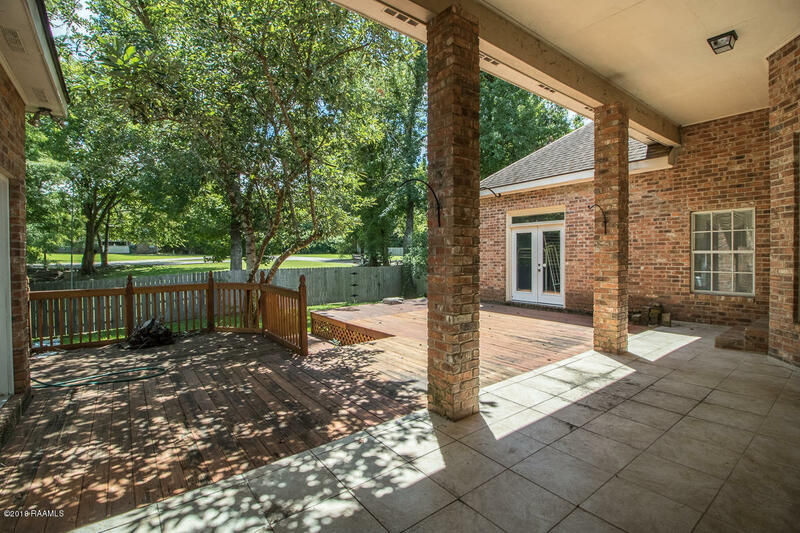 The front entrance opens into a spacious living room with tiled and wood laminate floors with full length windows providing a panoramic view of the 1047 sq ft wooden deck and open space with no backdoor neighbors. 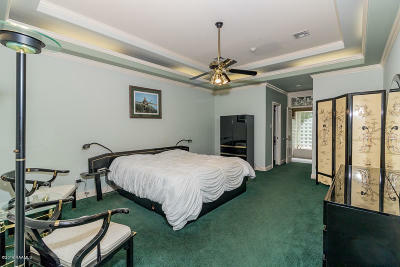 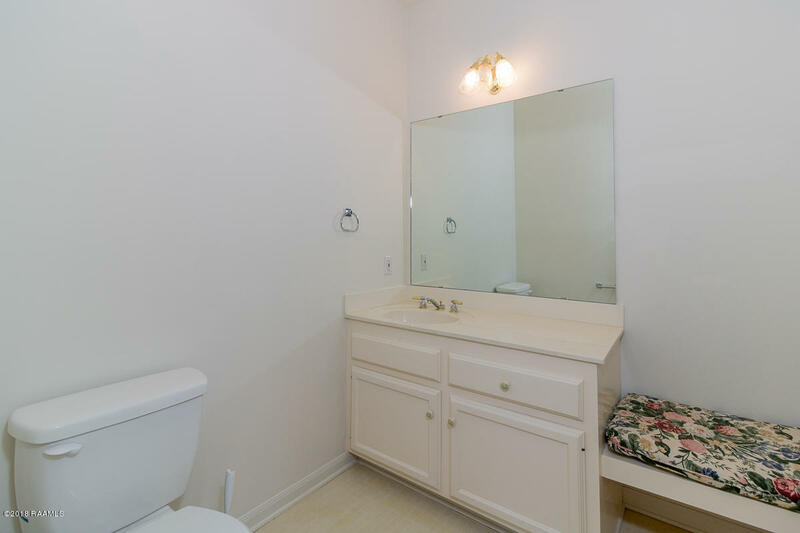 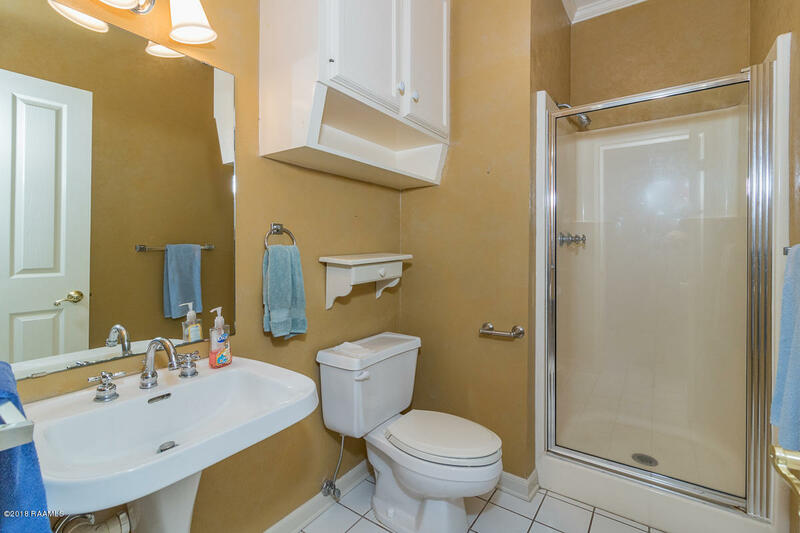 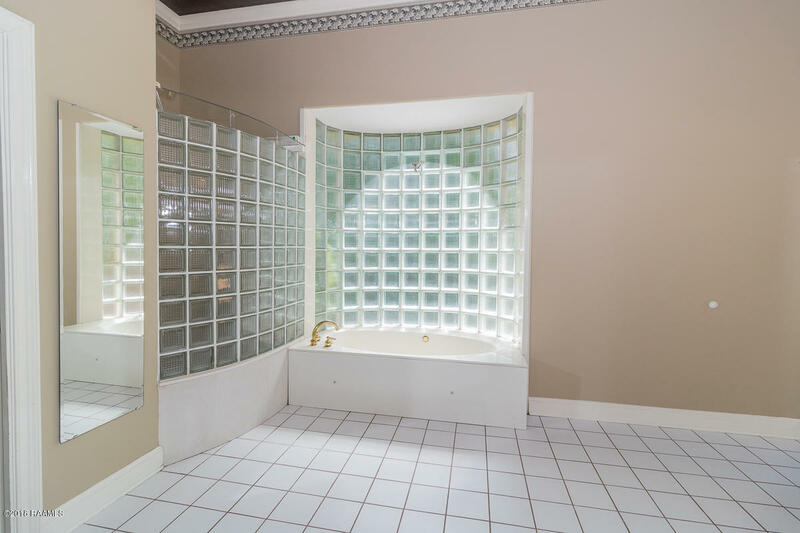 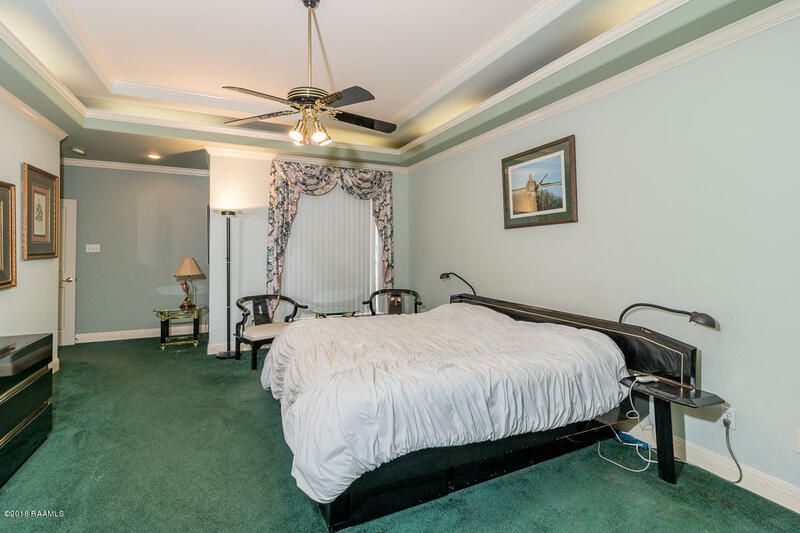 The master suite downstairs offers new and plush wall to wall carpeting, a garden tub, separate shower and double vanities. 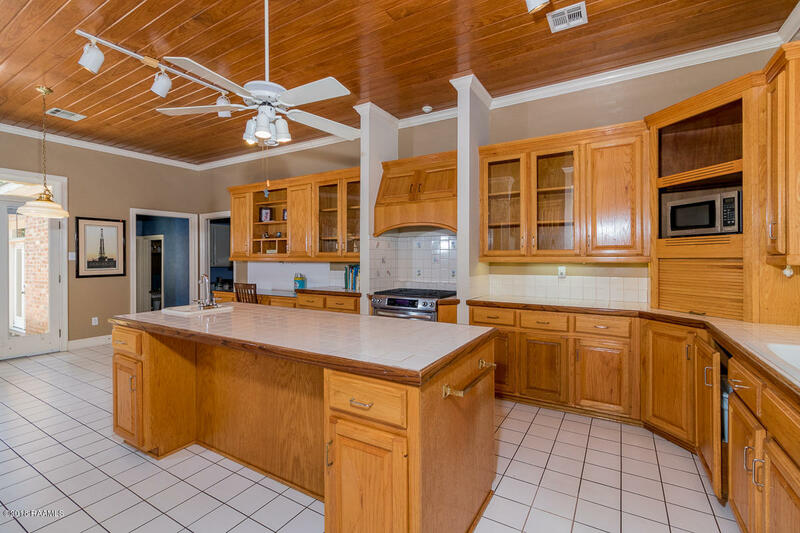 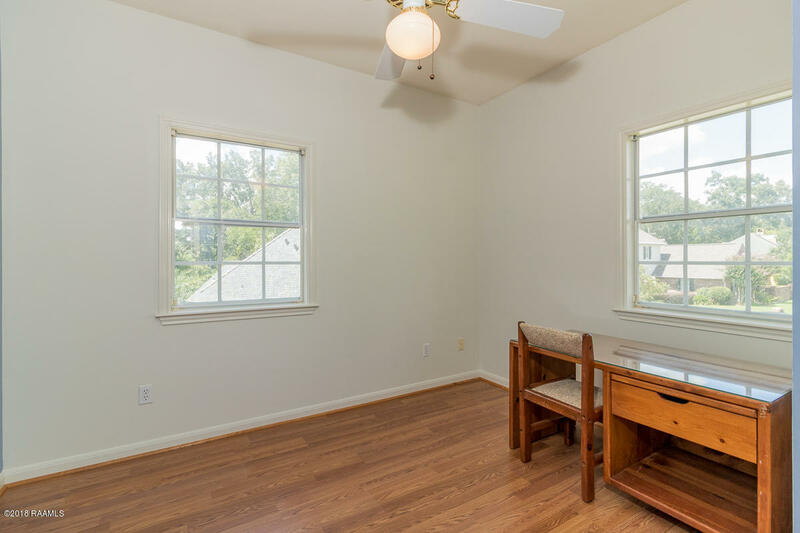 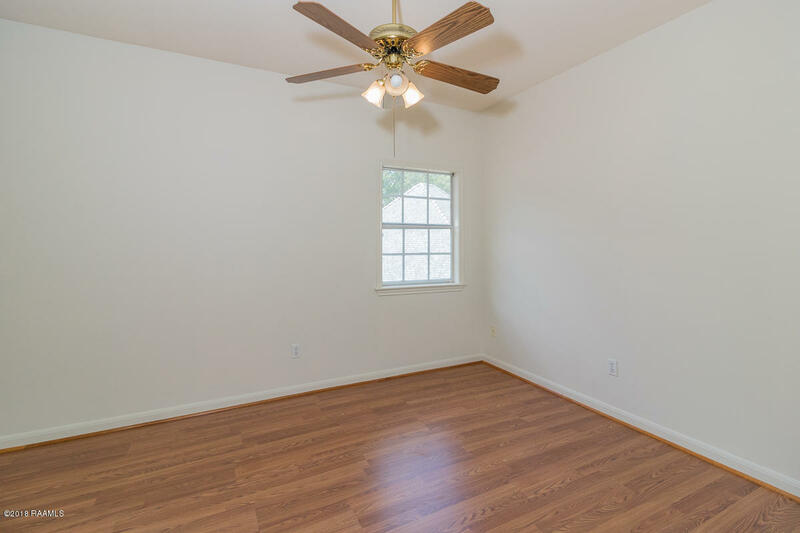 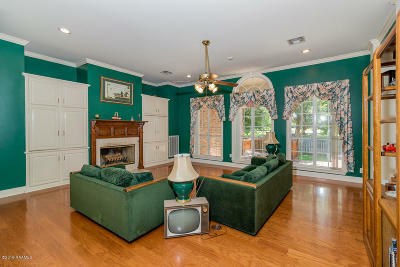 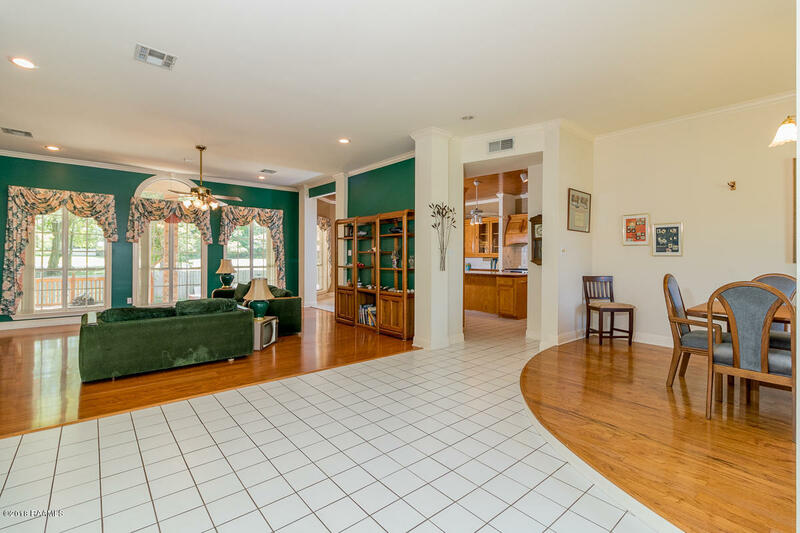 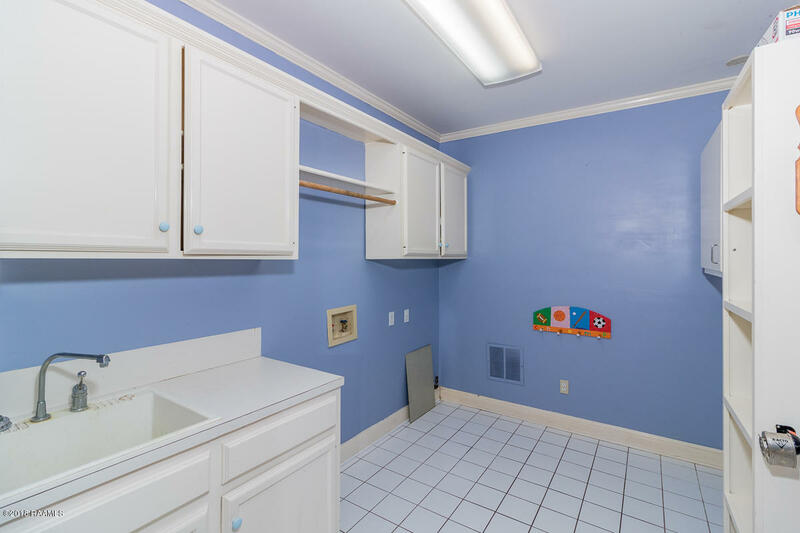 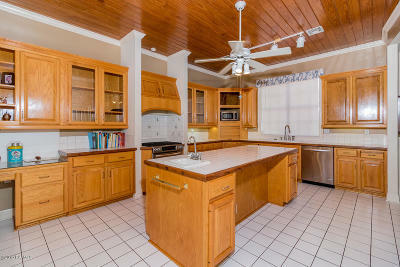 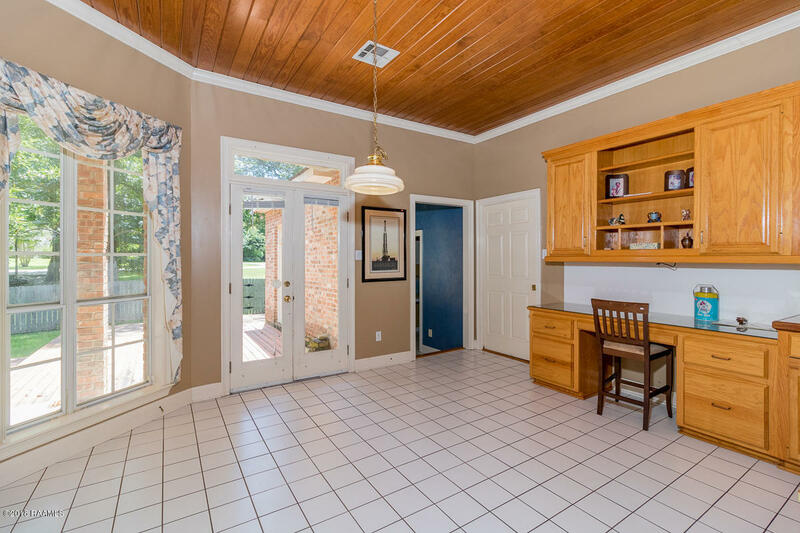 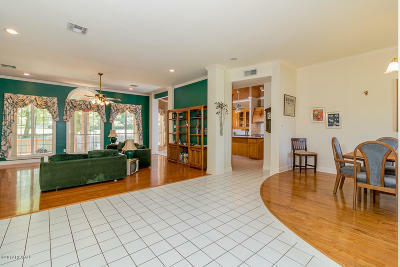 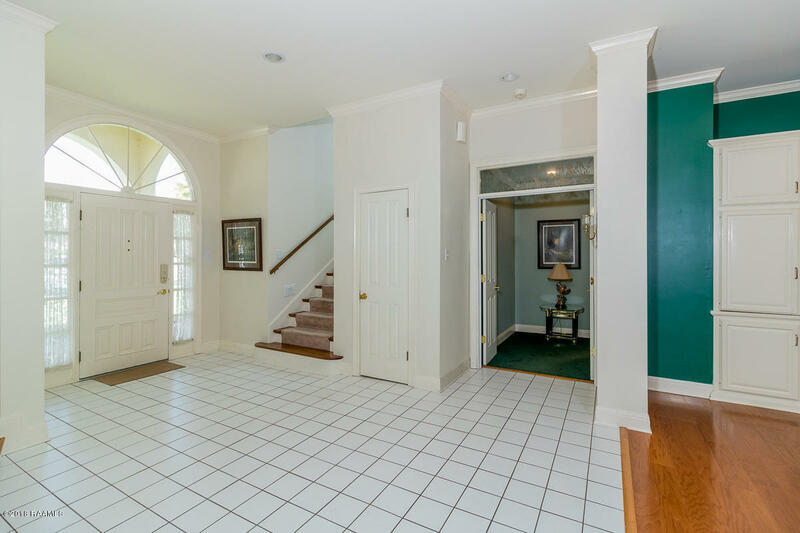 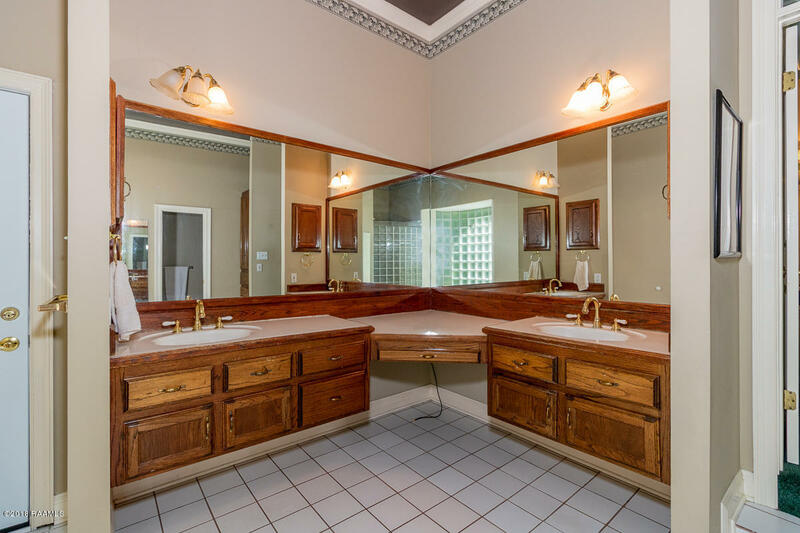 The spacious kitchen offers tiled countertops, oak cabinets and a beautiful longleaf pinewood ceiling. 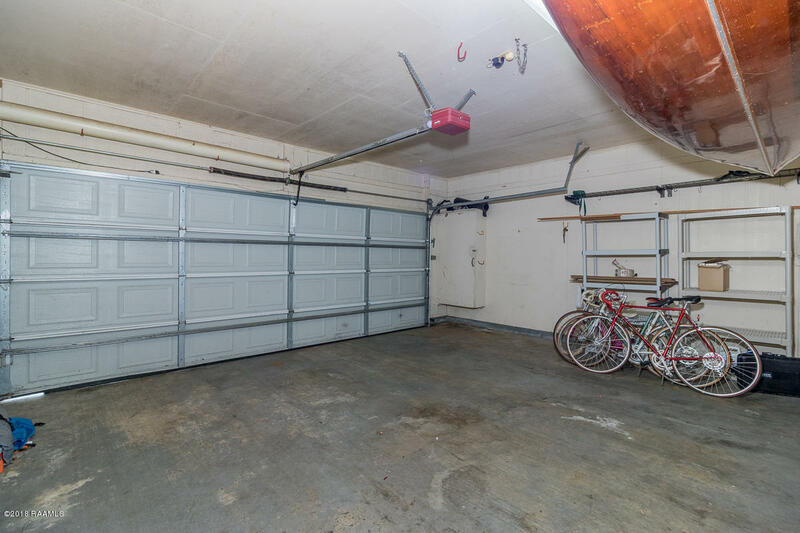 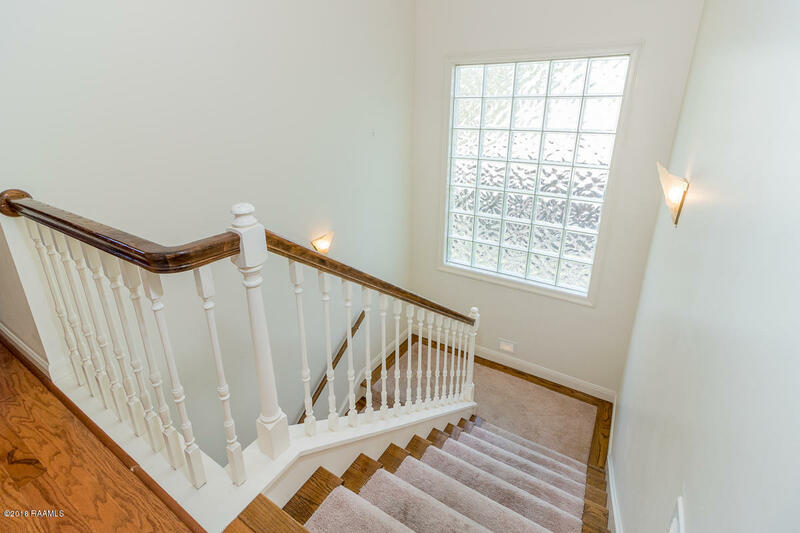 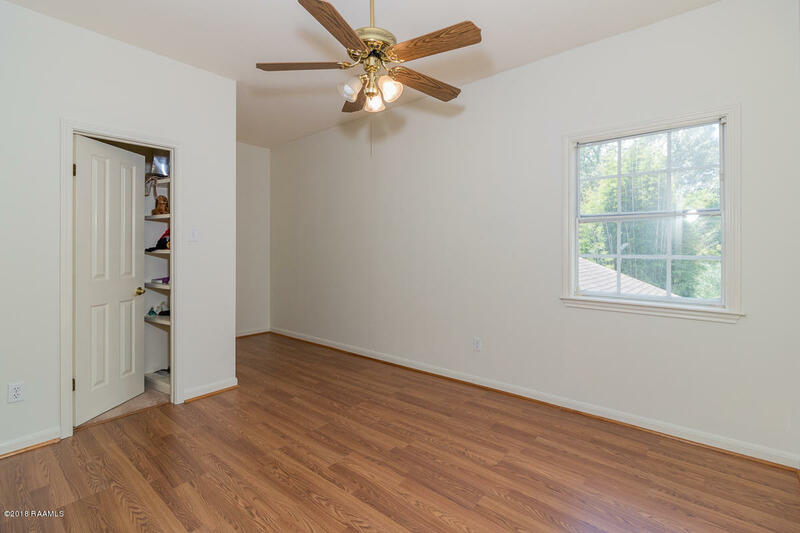 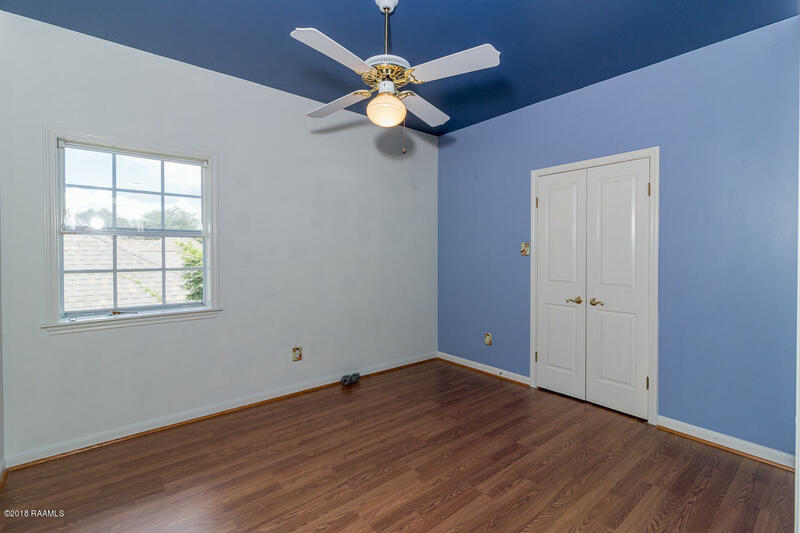 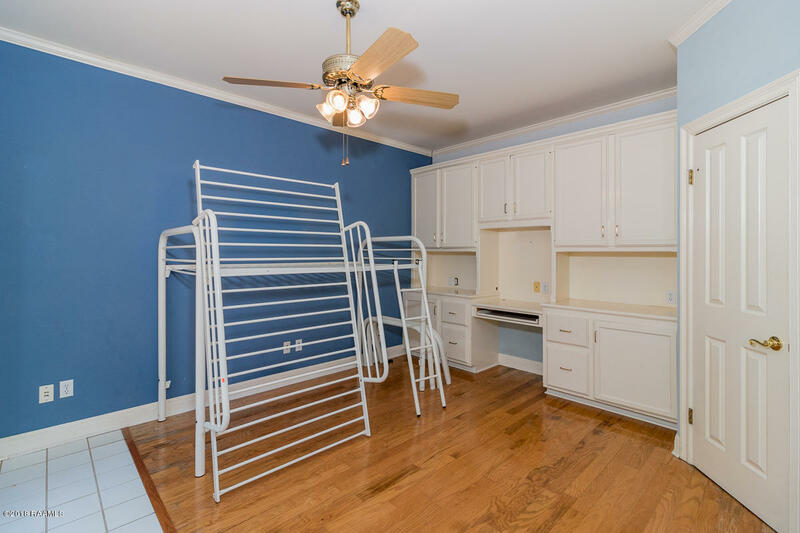 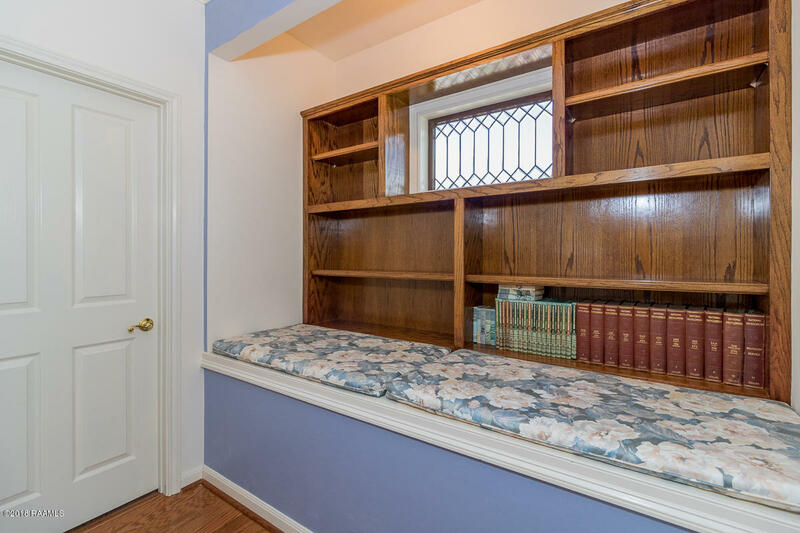 There are three bedrooms and two baths upstairs with plenty of closet space, a nook and a beautiful view of the cul-de-sac.